We first learned of the Imagine Dragons and Kygo collaboration just this week as both artists kept a tight lip on the collab. 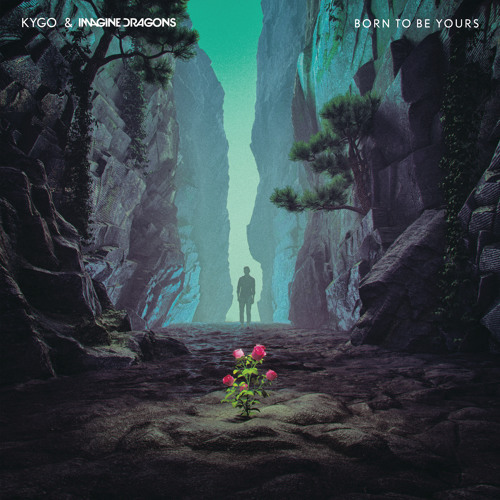 Now that the wait is over and their single “Born to Be Yours” is out, an Imagine Dragons x Kygo collaboration has never made more sense. Both artists have achieved a household name status backed by their chart-topping hits and have also made great strides in propelling their genres into the mainstream. With Kygo’s tropical flair and Imagine Dragon’s gritty rock ‘n roll punch, it was sooner or later until this pleasing pairing came into fruition. The track opens up with simple guitar strings that lay the foundation for lead singer Dan Reynolds to softly coo into the hook. Soon enough, the tropical elements arise and the once soft vocals turn powerful and bold. The track perfectly combines both artist’s iconic elements and blends it into an effortlessly catchy and uplifting track. It won’t be long until this track hits the radio waves and becomes the song of the summer. Listen to “Born to Be Yours” below.